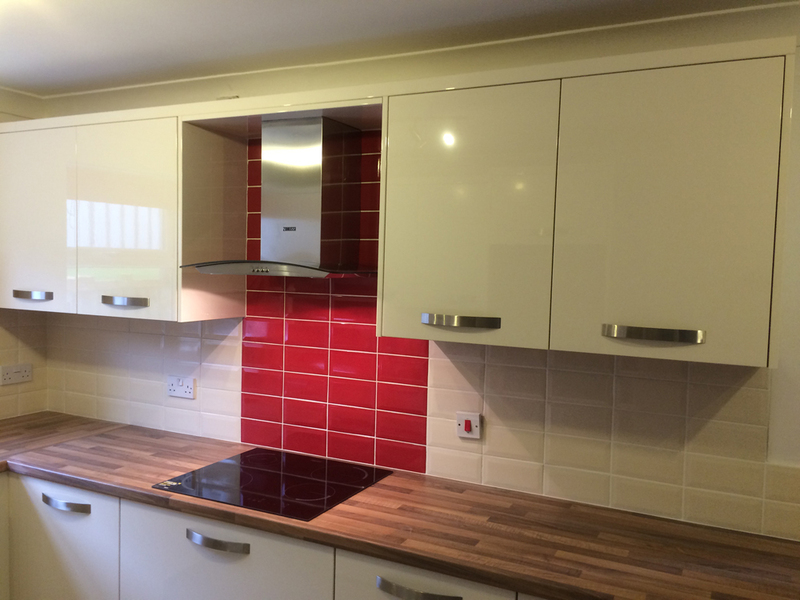 The kitchen is the heart of the home, so if your kitchen leaves something to be desired, there’s no wonder you’re looking for a kitchen installation service. 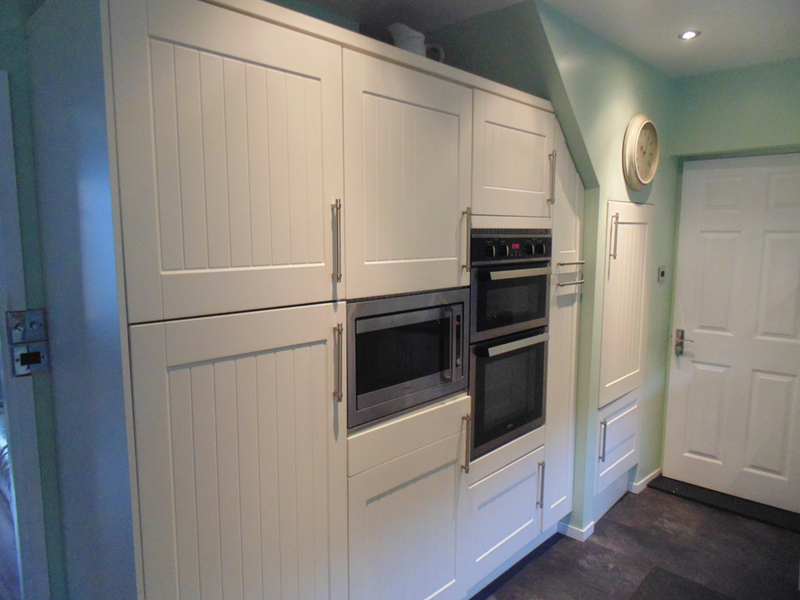 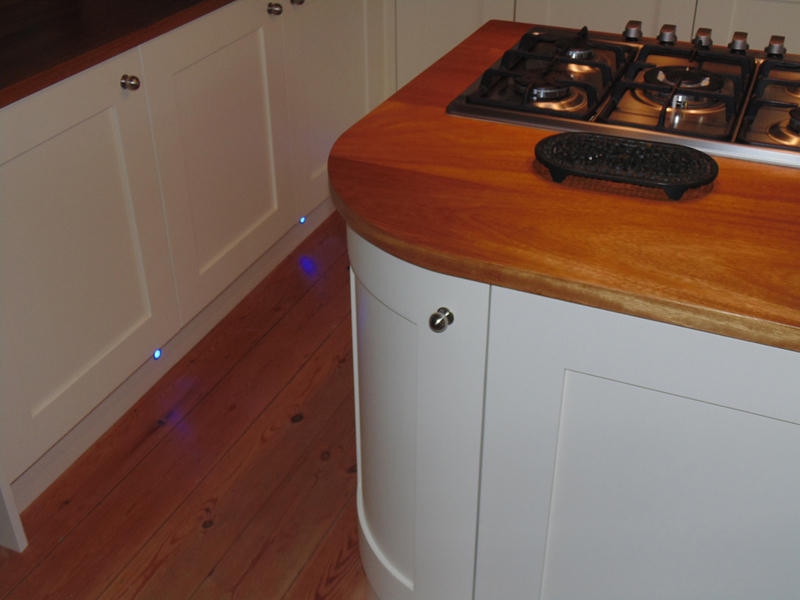 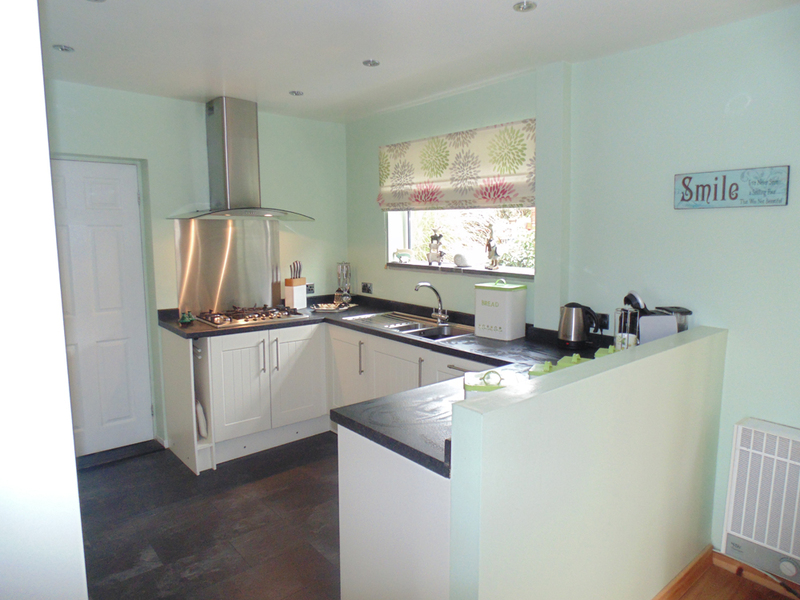 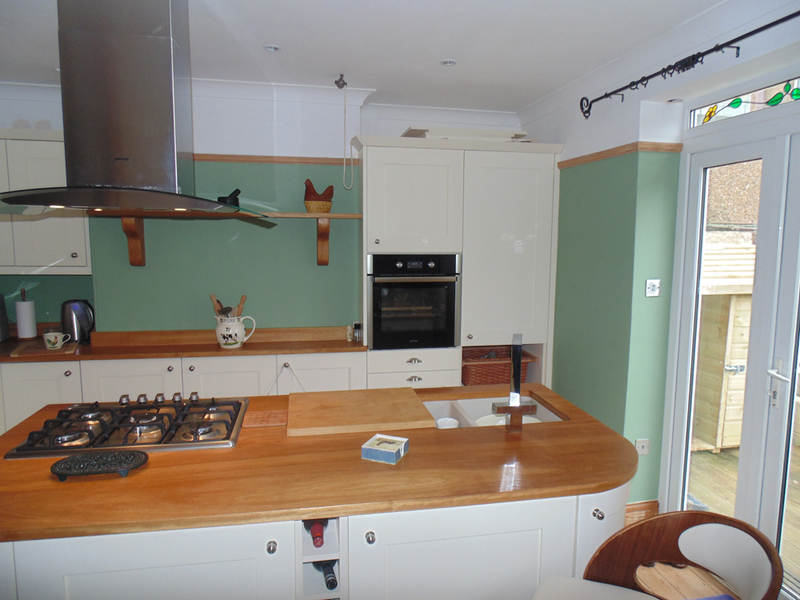 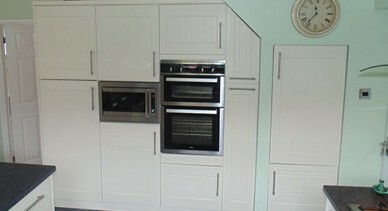 At AMB Home Improvements in Plymouth, we pride ourselves on taking the stress out of installing a new kitchen. 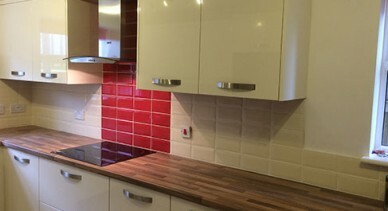 We’ll handle as much or as little as you’d like, whether it’s a simple installation or a full design and build service. 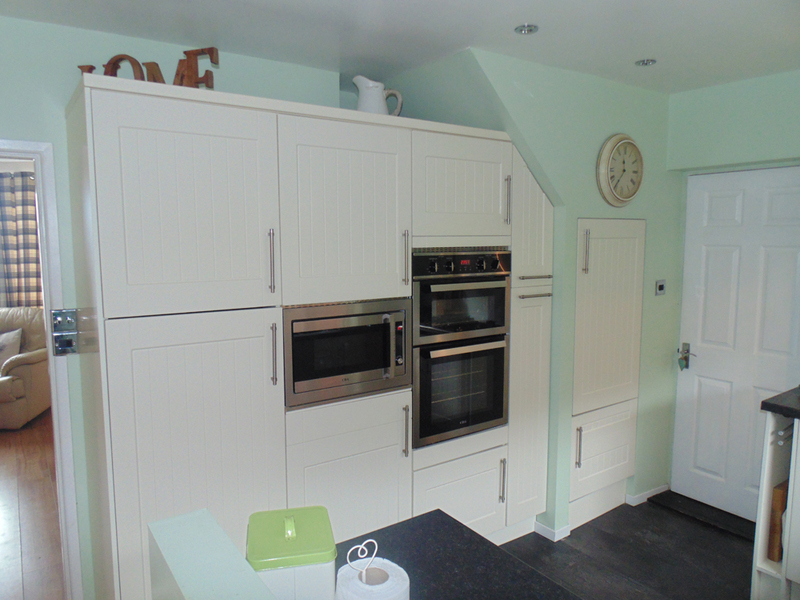 To discuss your ideas for your home’s new kitchen or utility room with us, get in touch with AMB Home Improvements today. 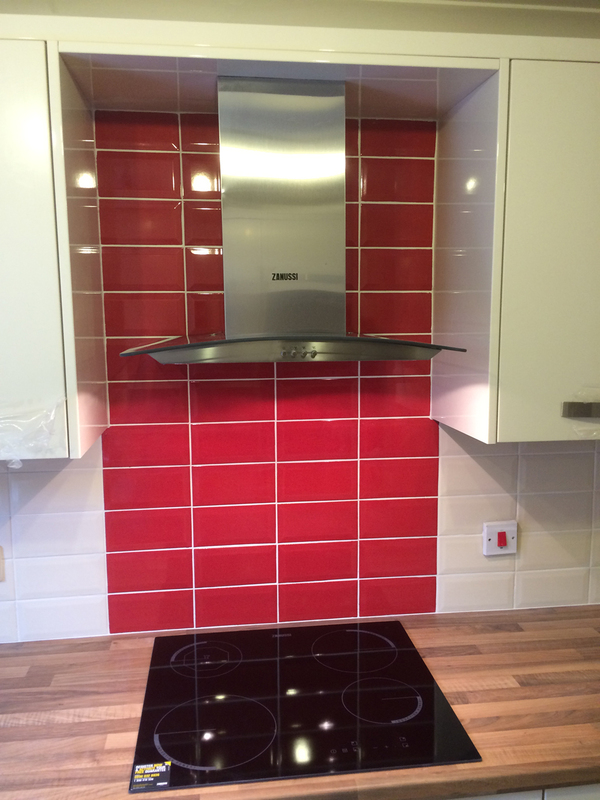 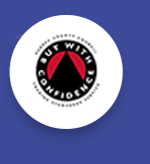 Simply call us on (Plymouth) 01752 423 109 and we’ll be happy to provide a full quote. 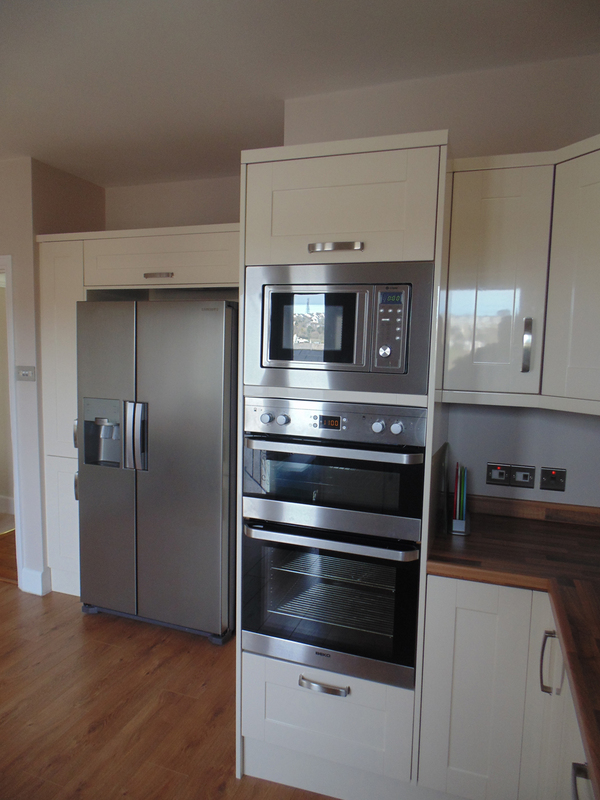 You won’t find a more personal, reliable service anywhere in Plymouth, Cornwall or Devon, so call today!